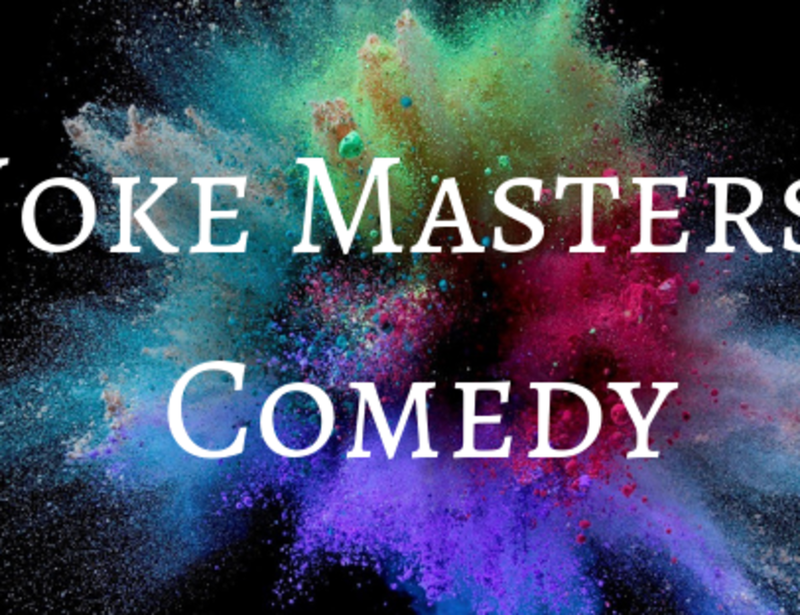 Please join Joke Masters at the Yelm Moose Lodge for a CLEAN all-ages comedy show! This is a fundraising event for the Xtreme Chaos Select girls fastpitch team. $5 from every ticket will be given to the team. We have a great lineup for you with Emmett Montgomery, Greg Beachler, Sam Ellefson, and Taylor Bonzer! Tickets are on sale online for $15 or will be $20 at the door.